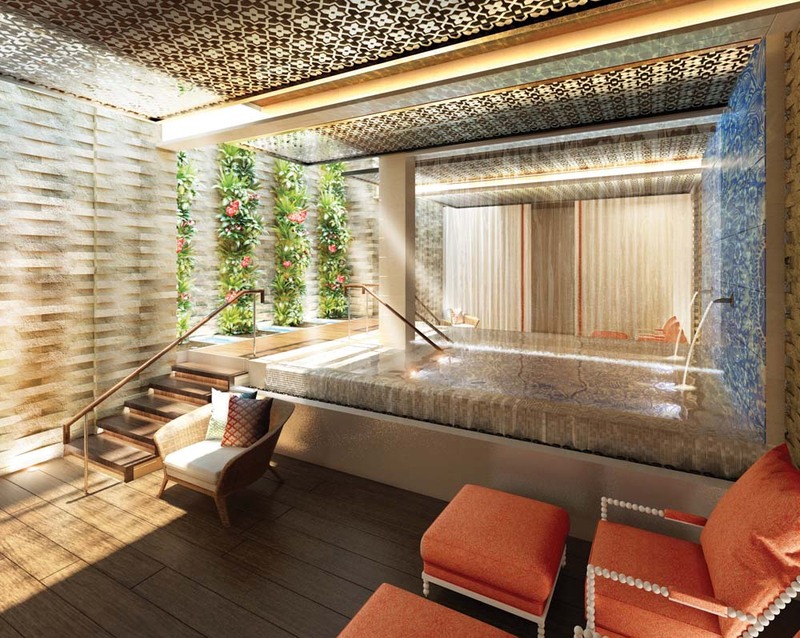 One of the latest additions to Grand Cayman’s must-stay resorts list is the Kimpton Seafire Resort + Spa, the island’s first boutique resort, which opened late 2016. 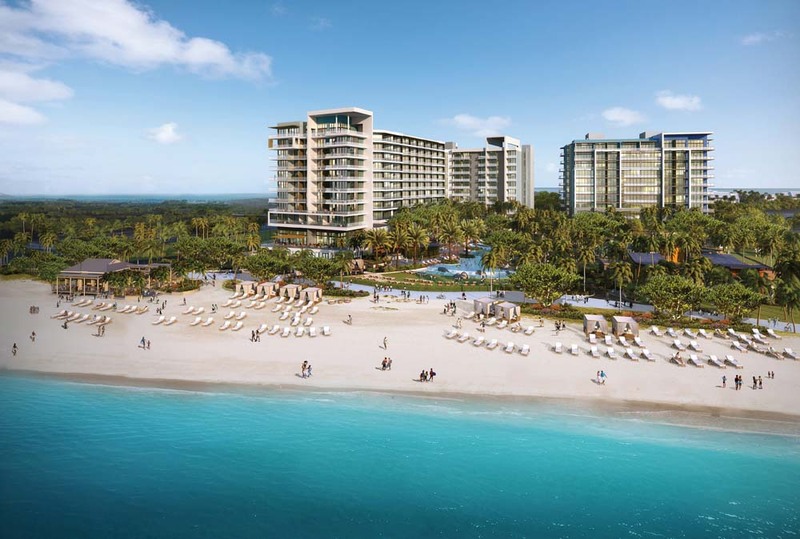 Located on 500 pristine feet of Seven Mile Beach, the Kimpton Seafire offers a fresh take on the classic Caribbean beach resort, with attention-to-detail design, luxurious amenities, a state-of-the-art spa, and three distinctive dining destinations, one of which is right on the beach. And, of course, almost all of the resort’s 265 guestrooms and suites offer unmatched views of the ocean, as well as those gorgeous sunsets, thanks to floor-to-ceiling windows and private balconies. 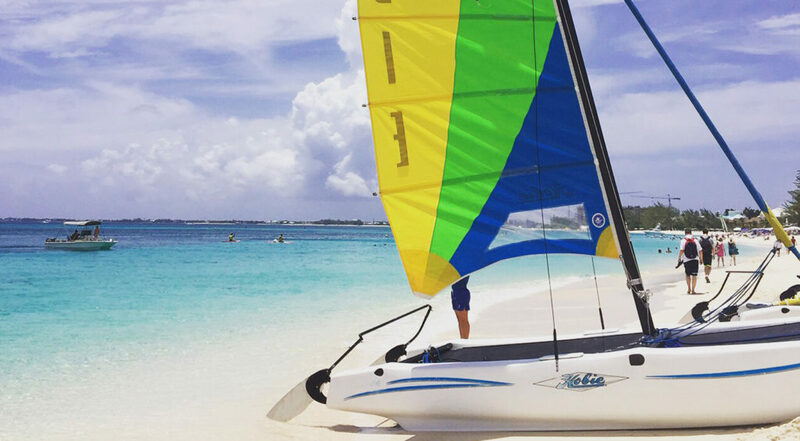 It is located just a few steps away from the white sands of Seven Mile Beach with all its water sports waiting for the adventurous, or you can chill out in the resort’s 8,500-square-foot spa which offers a full menu of soothing treatments, including massage therapy, facials, manicures and pedicures. Kimpton Seafire’s culinary options are outstanding, with fresh, local cuisine served in spectacular settings. Whether you’re in the mood for small-plate tapas, innovative farm or ocean-to-table dishes, or fresh fish tacos, Kimpton Seafire won’t disappoint your taste buds. What’s more the handcrafted cocktails from each of the bars are guaranteed to put the “happy” in happy hour. 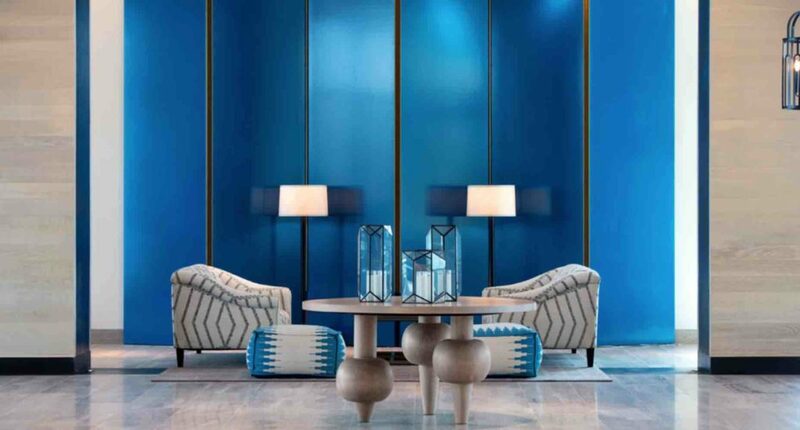 Bringing together the bounty of the Cayman Islands’ fields and waters with the light, fresh flavours of coastal Mediterranean cuisine, Ave is the epicentre of Kimpton Seafire’s culinary experience. The diverse menu highlights seasonal small plates that will please all palates – and the interactive kids’ menu ensures that the whole family will enjoy the restaurant, whether you’re there for breakfast, lunch, dinner, or Sunday brunch. At the bar, choose from a wide selection of hand-mixed cocktails, liqueurs, local and import beers and an extensive wine list. 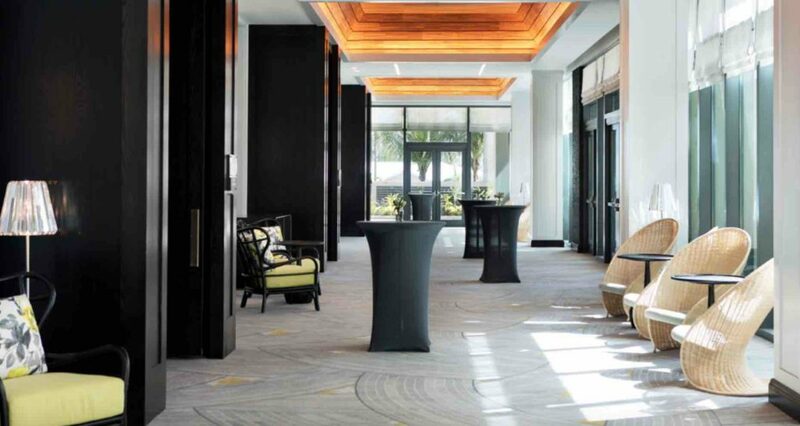 The relaxed, elegant atmosphere is complemented by spectacular ocean views. Get a seat at the coveted chef’s table at Avecita! Kimpton Seafire’s “restaurant within a restaurant” encourages interaction between chefs and diners, giving patrons a behind-the-scenes look into the kitchen artistry that goes into each and every meal. The menu is made up of substantial tapas, pintxo and small plates prepared right in front of diners at the counter. Diners will enjoy a nightly featured tasting menu, with Spain’s rich traditions of robust wines, Sherries and aperitivo-style cocktails complementing the offerings. The eat-at kitchen/bar is centered on a stunning wood-red grill and plancha, and communal tables keeps the dining experience social and interactive. Coccoloba is the resort’s open-air Caribbean beach bar & grill and is everything you want on the beach in Grand Cayman, with margaritas, street tacos and much more. 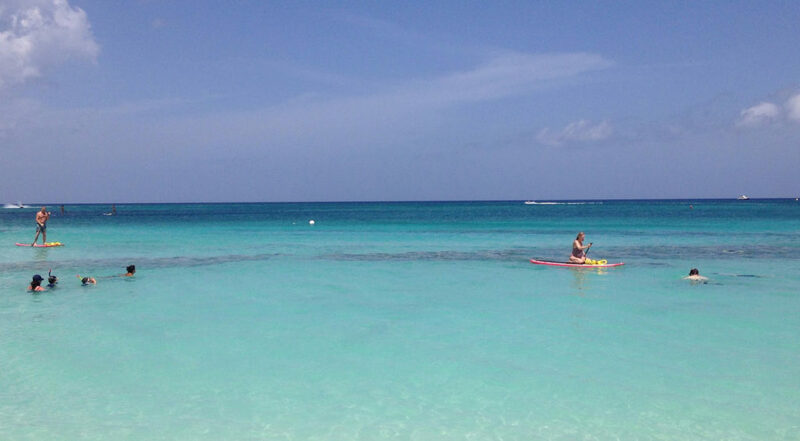 Located right on the sand (the closest you’ll get to the water at a bar in Grand Cayman! ), the open-air restaurant with ocean views in all directions, is nestled in seagrape trees, for which the restaurant was named. The spot features communal seating, encouraging locals and visitors to mix and mingle, and the sounds of infectious Cayman music fills the air. Spanning breakfast, lunch, happy hour and beyond, Coccoloba offers items that are both “bathing suit-friendly,” but still packed full with flavour. Dig into made-to-order guacamole, chargrilled meat, seafood and vegetable skewers, daily ceviches, salads and sandwiches. Sip on margaritas, frozen drinks, slushies, sangrias, tap beer and a selection of creative cocktails.